Colorful DIY Crochet Baskets - Free Pattern! 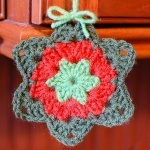 Home » Patterns » Colorful DIY Crochet Baskets – Free Pattern! Colorful DIY Crochet Baskets – Free Pattern! Let these creative baskets brighten your surroundings! Just think of the many uses around the home and even in the office! 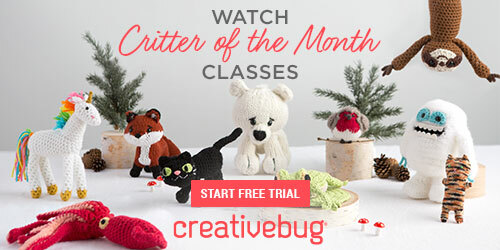 You can add a handcrafted touch to your environment or give them as gifts! 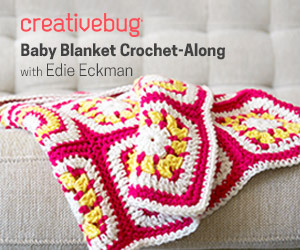 It’s also a perfect project for the warmer months of the years when the thought of crocheting a blanket is just not one that’s passing through your mind! This wonderful free pattern — the “Color Block Crochet Basket Pattern” — is by ChiWei of One Dog Woof. 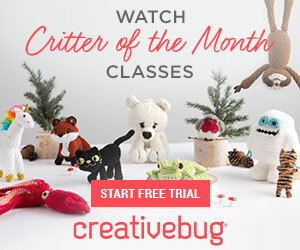 You’ll find not only a detailed and easy to follow written pattern, but lots of photos that will inspire you to take up the hook and create your very own! Yes, they’re perfect for a home office or anywhere you want some creative and colorful organization.Yes, these are even great for storing your crochet hooks! — the possibilities are endless. You can see many more pictures and…. 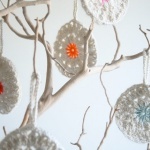 And for even more creative DIY crochet baskets, check out the following at Crochet Maze!